Got to love a Restaurant Week and the chance to dine out, taste new flavours and try out new venues - without breaking the bank. The first ever restaurant week happened in New York City in 1992, but now they are commonplace all over the globe, bringing new diners to new cities, attracted by the opportunity to catch up with friends or family, whilst trying out new dishes in new venues or sticking to old favourites. And Sunderland is no different with its second Restaurant Week starting later this week. From cafes to restaurants and traditional pubs to cosmopolitan bars, Sunderland Restaurant Week has something new for everyone to try. And between March 11 & 19 you will be able to eat out for £5, £10 or £15 at nearly 50 different venues across the city. First up was Café Purple on Park Lane where we were treated to a cocktail and delicious sharing boards. As I was driving I chose a non-alcoholic cocktail from the new menu with a shot of lemonade rather than prosecco on the side! 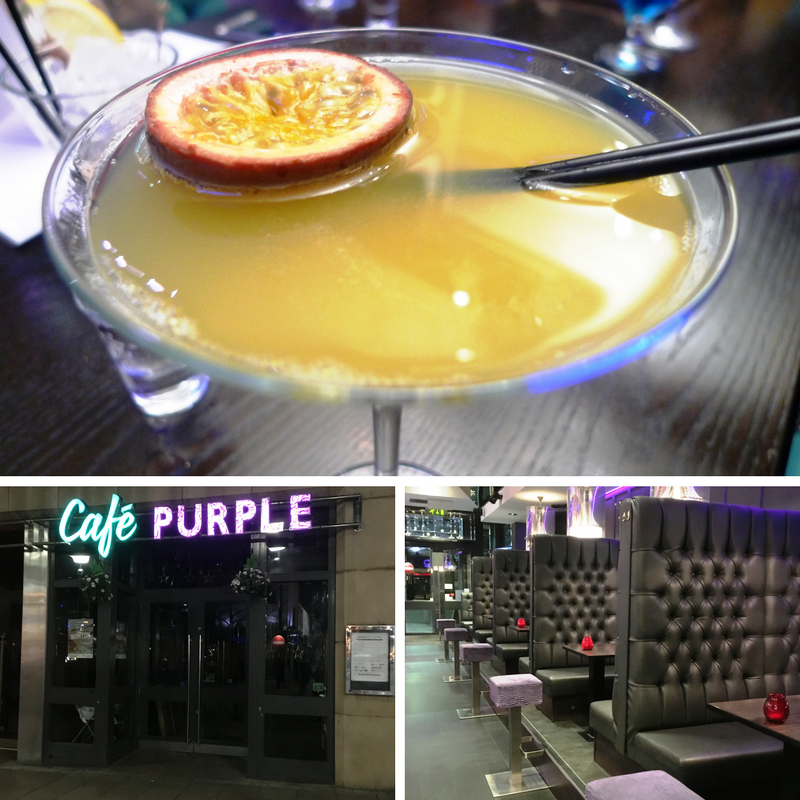 At Café Purple, you can cross the Atlantic without leaving Sunderland, with a menu packed with wings, dogs, ribs, and burgers. Or, if you're up for it, take a journey further South with the café's crispy Texan and Tennessee chicken and pulled meat mounds. 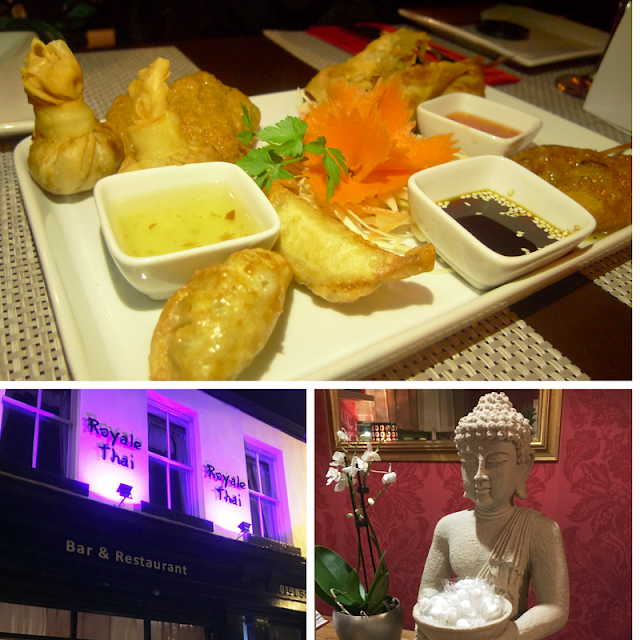 We moved on to starters which were sharing platters of Spring Rolls, Fish Cakes, Golden Bags, Satay Chicken and dumplings in Royale Thai, which was just two minutes walk away on Mary Street. With exotic dishes and inviting staff, it's a brilliant place to pop for lunch, dinner or even just drinks and again. The spring rolls are definitely worth a return visit. 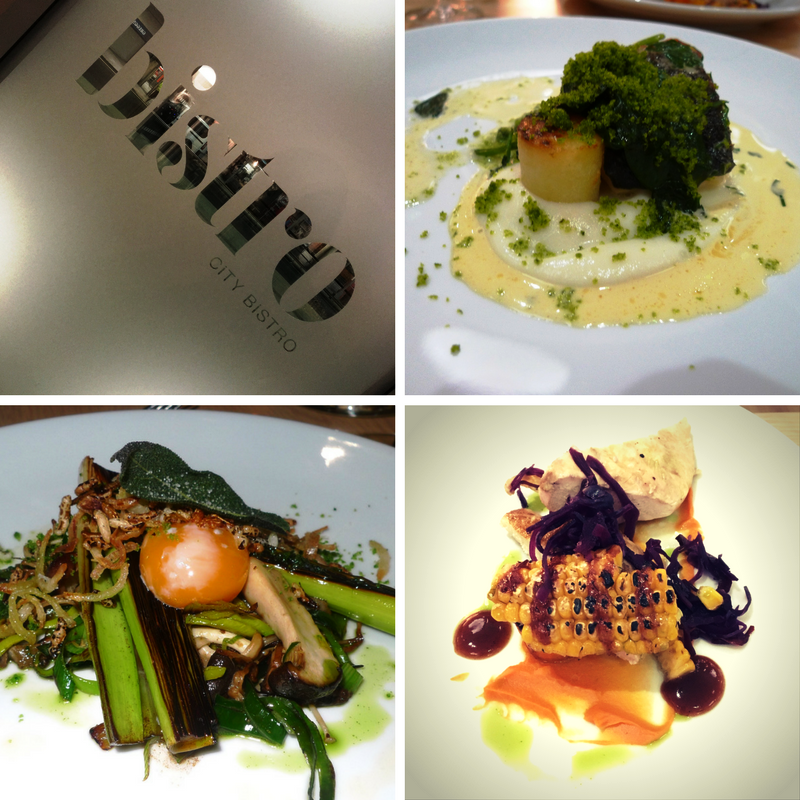 For our main courses, we headed to City bistro at Sunderland College which is providing a showcase for the next generation of chefs, as the training restaurant based at Sunderland College's City Campus serves up quality, creative cuisine, at a price few can match. I chose the Cod with fondant potato, cauliflower, herb crumb and parsley cream. The other options also looked delicious - chicken breast, sweet potato, corn, bbq sauce and red slaw; and charred leek, egg yolk, wild mushroom with beurre noisette. This I wasn't expecting from a restaurant located in a college. Essentially a training centre for students preparing them for life after college but if I hadn't known you couldn't guess from the environment. Beautifully designed it has the look of a fine dining restaurant with an open kitchen - you can even book the chefs table in the kitchen for a special tasting menu. 2 cheeses, chutney, celery, biscuits. 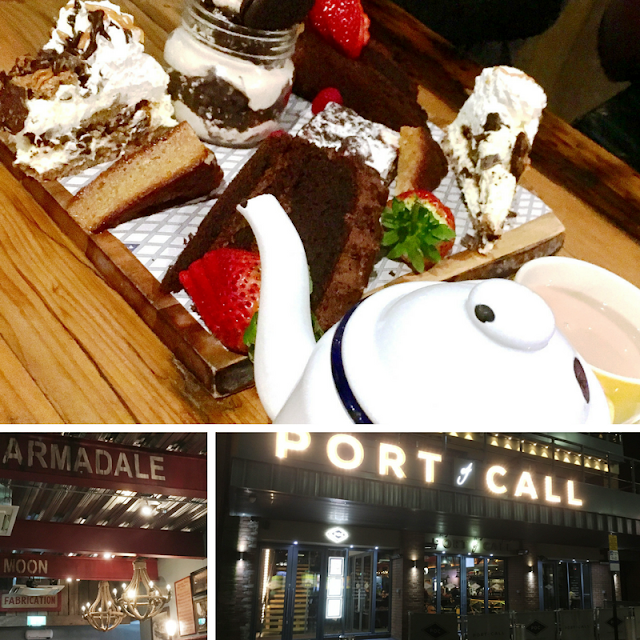 Last but by no means least, was dessert in Port of Call, back on Park Lane. Here you can delve into Sunderland’s shipbuilding past at this modern Park Lane venue, with three floors serving up a selection of real ales, cocktails and hearty meals complete with delicious home-cooked chips. We were served a selection of coffee and teas and cake – well worth waiting for. I’m just not sure which one I’ll be choosing next time! When is Sunderland Restaurant Week? Where will I find Sunderland Restaurant Week? Nearly 50 cafes, bars and restaurants across the city are participating. How can I find out more about Sunderland Restaurant Week? Simply go to the Experience It Here website for full information including menus. What prices can I expect during Sunderland Restaurant Week? 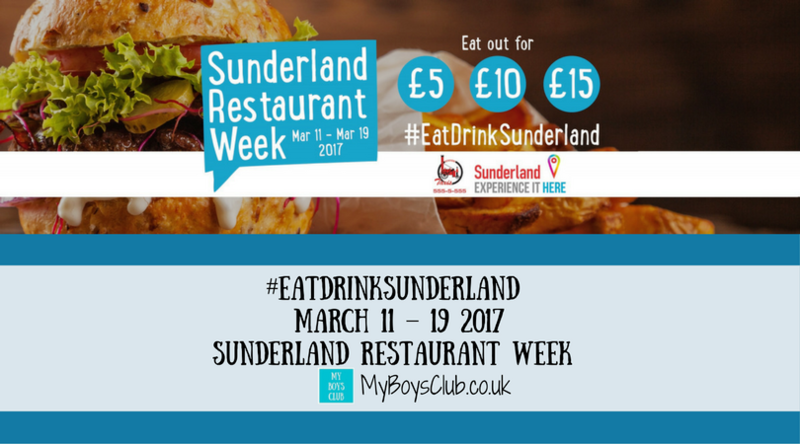 Why does Sunderland Restaurant Week happen? 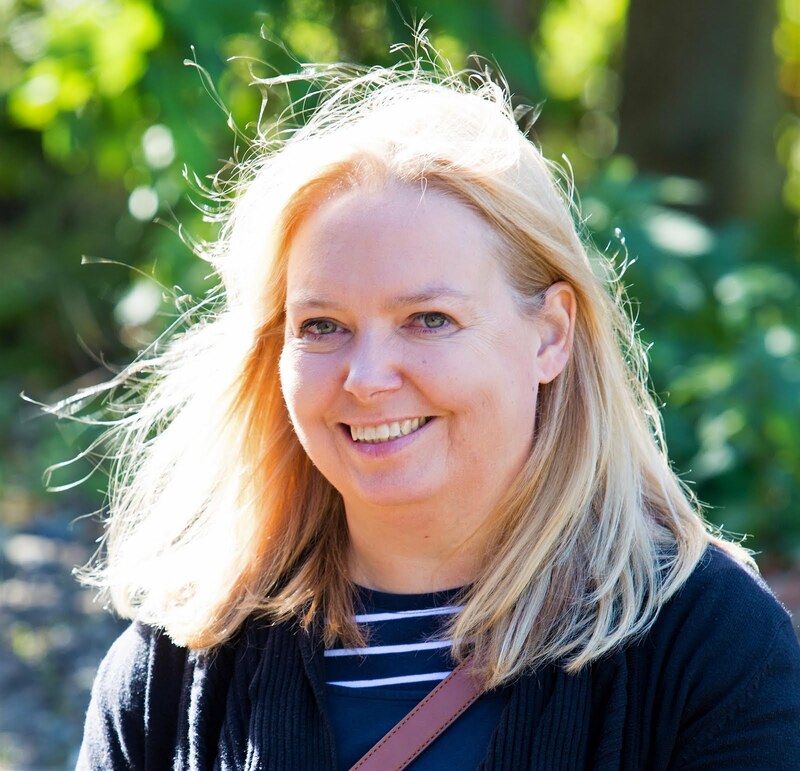 Eat Drink Sunderland Restaurant Week provides the perfect platform for Sunderland’s cafes and restaurants to raise the profile of their business, of which many are independently owned, and attract a greater volume of customers during the week. Plus it gives diners a perfect excuse to experience different cuisines and venues over the course of a few days.